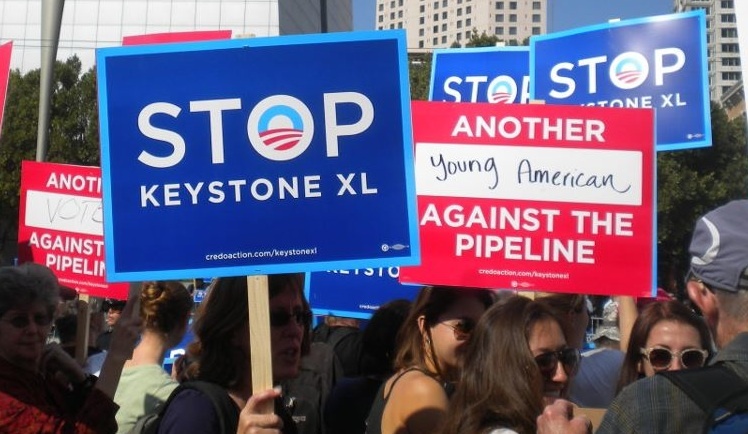 Some background on Keystone first. 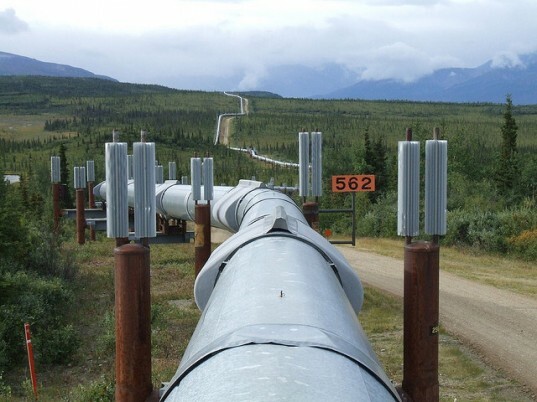 It is an existing pipeline complex which moves tar sands from Alberta to the US–this is already happening. 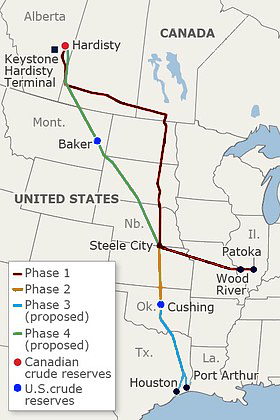 The new pieces which are being protested in Washington on Feb 17th are the proposed Keystone XL “short cut” thru Montana and the extension from Oklahoma to the Gulf Coast of Texas. There are a number of things which are quite depressing about this project. First is that it is quite popular among US Americans. A Pew poll show 66% supporting the project. I am not going to bother to report the Fox News poll results. And while Keystone XL is huge (transporting 830K barrels a day) it is actually dwarfed by other proposed TransCanada pipeline projects which are also (if you will excuse the pun) in the pipeline. Converting and burning more tar sands will dramatically worsen the global climate situation. The good news is that Obama and new Secretary of State Kerry can decide on this project without the US congress, because of its cross border nature. And Obama has made speeches since re-election on the importance of working on climate change. Kerry is a self described “climate hawk,” but first and foremost he is another corrupt politician who will support oil company profits over the environment when push comes to shove. The ecological effects of Keystone XL are described in this NRDC brief. The water contamination effects (for which there has already been some re-routing) are significant, because of the mix of high toxins in the tar sand. 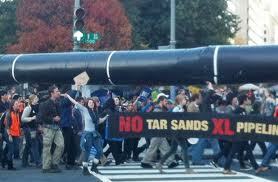 But the reason that these protests are happening is the climate effects of burning this quantity of high carbon fuel. Interestingly, Newspaper magnate Rupert Murdock opposes the project (and windmills) suggesting that domestic fracking is cheaper and easier. This is important because his media will parrot his lines. A number of stars got arrested earlier last week protesting Keystone XL. Please come out, despite the bad weather. If you are in the Death City area tomorrow come to this protest.